Chinese President Xi Jinping called for his country’s reunification with Taiwan Wednesday, saying China would pursue peaceful means for now but would not rule out the use of force, The New York Times reported. Taiwan, which refers to itself as the Republic of China, is the remnant of Western-backed forces that opposed the communist revolution in China. Since losing its civil war, Taiwan has occupied a dubious place internationally, with mainland China encouraging other countries not to recognize it. Xi insisted that any future talks must revolve around Taiwan, a democracy, coming under communist authority and refused to take violence off the table should Taiwan insist on its independence, according to NYT. Wednesday’s statement comes amid escalating tensions between the U.S. and China. While U.S. President Donald Trump and Xi had appeared to come to a trade agreement in late 2018, the U.S. then called for the arrest an extradition of a Chinese tech executive, infuriating the Chinese government. 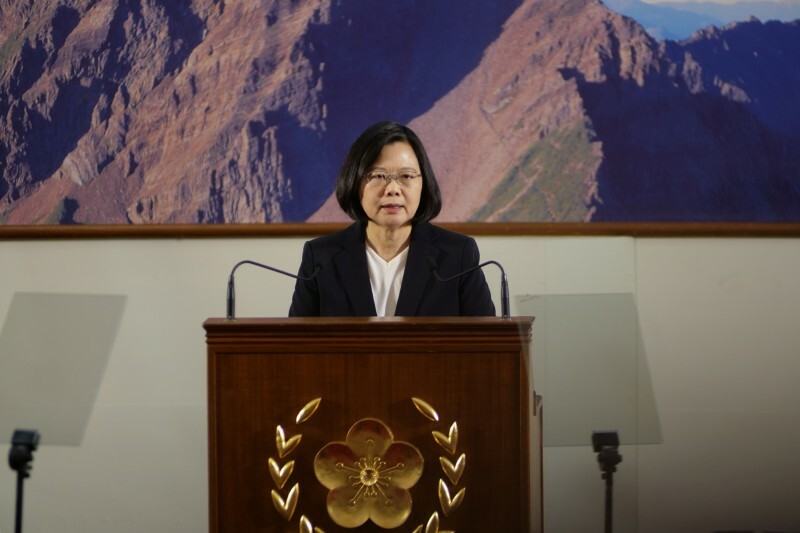 Taiwanese President Tsai Ing-wen said she would welcome talks so long as her government was allowed to represent itself and pursue self-rule. Xi, however, sees reunification under communist rule as inevitable. “The country is growing strong, the nation is rejuvenating and unification between the two sides of the strait is the great trend of history,” Xi said.